← Early Modern Research Centre – first event of the term – everyone welcome! 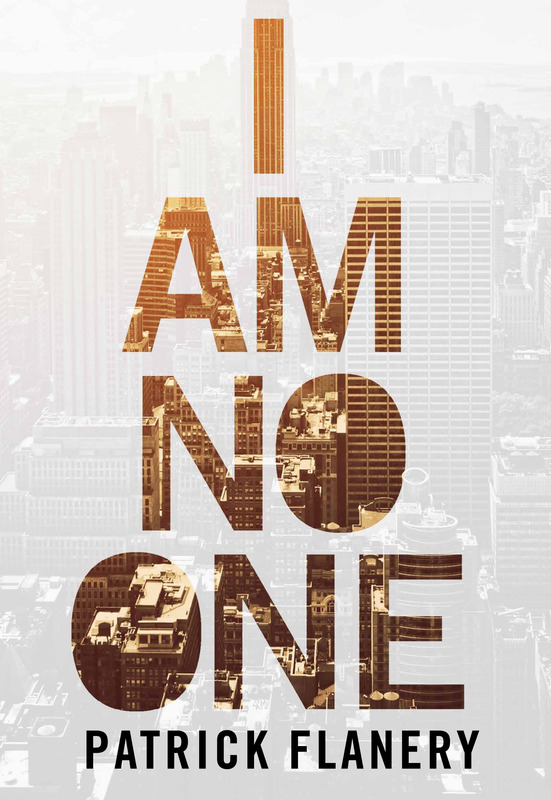 On January 28th, I recorded an interview with Mariella Frostrup, for Radio 4’s Open Book, about my new novel I Am No One, which is narrated by an American who, after more than a decade living in Britain, returns to New York only to find that he is being subjected to ever more intrusive forms of surveillance. There have been occasions in the past when I found myself speaking with an interviewer or moderator at a festival who clearly had not taken the time to read my work, but it was obvious in Mariella’s case that she and her producers had read the book very carefully, and with considerable insight. We spoke about surveillance, about cultural dislocation and migration, and literary influences. Had I been thinking about Henry James, considering that I have written about an American abroad who is given to articulating his experiences and memories in long and digressive sentences? Not consciously, no, although I was reading Portrait of a Lady shortly before I started work on I Am No One, so perhaps that influence was there, below the surface, however different the end result. Such encounters with engaged and knowledgeable readers of one’s work are, I began to think, a benign form of surveillance, of attentive scrutiny, just as the work of a novelist is, in its own way, a process of watching the world and reflecting one’s observations back onto readers. Patrick Flanery is the author of the novels Absolution (2012), Fallen Land (2013), and I Am No One (2016). Absolution won the Spear’s/Laurent Perrier Best First Book Award and was shortlisted for the International IMPAC Dublin Literary Award, the Flaherty-Dunnan First Novel Prize, the Royal Society of Literature Ondaatje Prize, the Author’s Club Best First Novel Award, and the Prix du Premier Roman Étranger in France; it was longlisted for the Guardian First Book Award and the Desmond Elliott Prize and has been translated into eleven languages. Patrick has written for The Washington Post, The Los Angeles Times, Newsweek, The Guardian, The Spectator, The Times Literary Supplement, and The Daily Telegraph. This entry was posted in Department of English Literature news and events and tagged Department of English, Department of English Literature, English Department, English Literature, I Am No One, Professor Patrick Flanery, Reading, University of Reading. Bookmark the permalink.